We want to invite you to our Potluck & Spanish to have a nice time together, practice Spanish, to meet more people of our community and have fun. 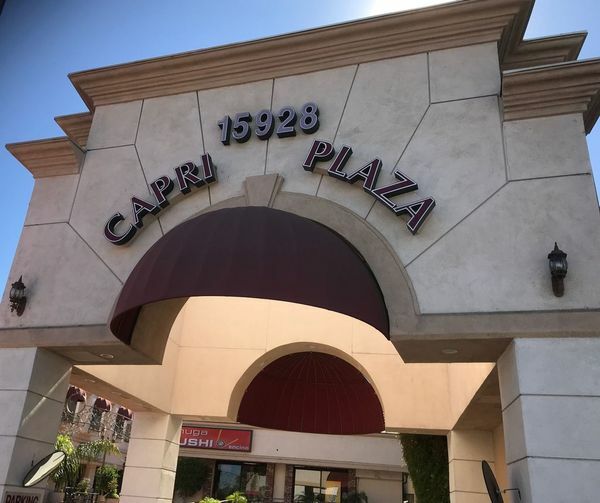 15928 Ventura Blvd #204, Encino, CA, 91436. It’s a potluck, so don’t forget to bring your favorite dish to share. It could be fruit, vegetables, snacks, pasta, hot wings, pizza, desserts, cookies, whatever you want. We will provide beverages, but you can bring more if you want. We are going to have different activities, so join us and let’s have fun! love to book way in advance because it’s something so fun to look forward to!! I just came back and have already booked for next year it was such a blast. Lets hang out April 19-21 2019 for a FUN ENSENADA ADVENTURE on CARNIVAL CRUISES. Though Christian in theme EVERYONE is welcomed and invited (and its a fun way for us to meet and practice Spanish too!!) . You can do things with the Komedy Slamm as well as Carnival Cruises itself. TAMARA helped me every step of the way. She is honest and trustworthy. CALL TAMARA 714-622-4977 she will definitely make sure your booking runs smoothly. And BESIDES we DESERVE a vacation!! 🙂 feel free to ask me any questions about my experiences Im happy to chit chat too. 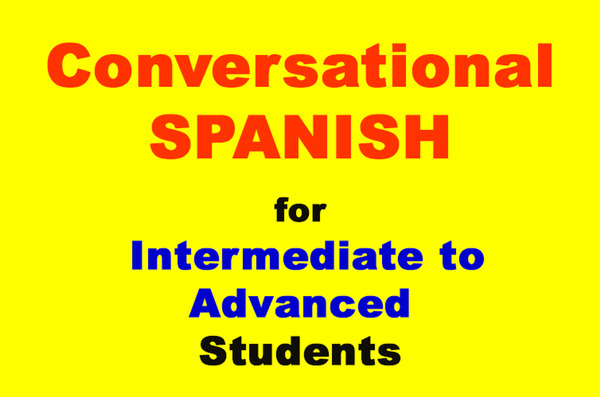 Do you like drinking wine, visiting new places, and practicing Spanish? If you do, join us on Sunday, April 28th. We’ll go to two different wineries in Temecula. This will be a whole-day adventure. According to Google/Waze it will take us 1hr 40 minutes from Gelson’s to Avensole Winery. So, we will leave at 9:00 am sharp. No exceptions. The only way to secure your space on this tour is by buying the tickets in advance. Make sure you buy your ticket and let us know when you do. The “tour and tasting” costs $35.00 per person. It includes the tour around the place and tasting 6 different wines samples (1 tank sample, 1 barrel sample and 4 samples at the tasting bar). The tour only is $20.00 per person. The wine tasting at the bar only is $20.00 per person. They have a Sunday Brunch with mimosa, a brunch entree, and dessert for $30.00 per person. Please RSVP ASAP so we know how many people are coming. Let us know if you prefer to meet us at Avensolo winery between 10:45 and 11:00 a.m. instead. If you have any question you can contact Marisol. She will be happy to help you. The number of RSVP’s on this group does not reflect the actual number of people who will attend since this event has been cross-promoted on other groups as well.